jsamuel updated the task description for T8624: contributor trainings. May 1 2018, 2:56 PM · KDE e.V. jsamuel added a comment to T7116: Streamlined onboarding of new contributors. There is now one item on Wikidata that documents and links all KDE applications on Wikidata. Click on any KDE application (especially if you are the developer) and contribute by improving it. Several key information has already been added. Thanks. It should be fixed and make it more clear though. The wikipedia article associated to that item is about the "KDE Applications" bundle, not *all* applications by KDE. So only applications part of the bundle should be linked from that object, and not others outside the bundle (like Krita, partitionmanager, Calligra, etc). 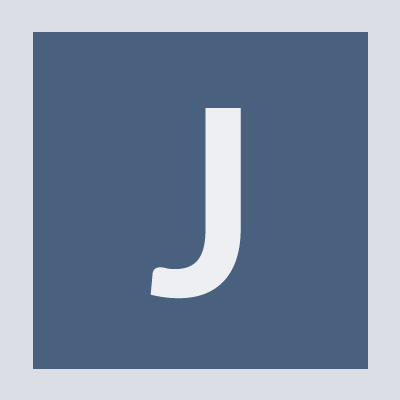 jsamuel updated the task description for T7116: Streamlined onboarding of new contributors.